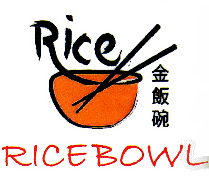 Online ordering menu for Rice Bowl. Come visit Kansas City's fastest Chinese food! We serve a wide variety of authentic Chinese dishes. Located on Parallel Parkway near QuikTrip.